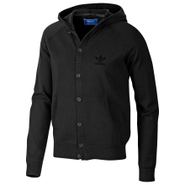 Adidas - Not your grandfather's cardigan. 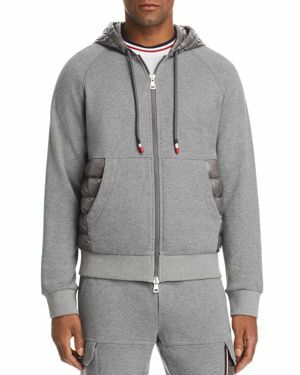 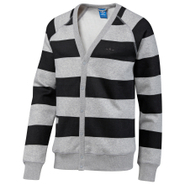 The adicolor Cardigan Sweater by adidas gives the seasonal classic a cool new makeover with thick vivid stripes and a slimmer fit. 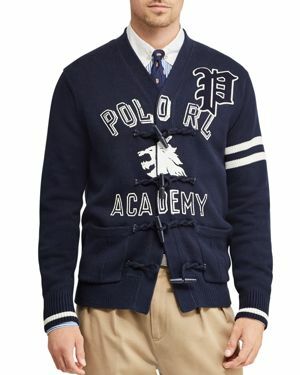 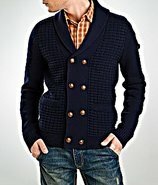 Features an embroidered Trefoil on the chest. 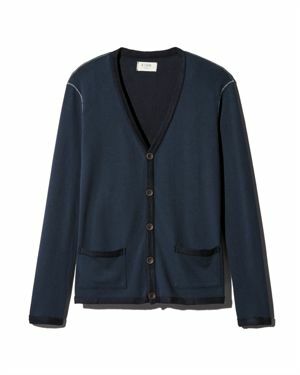 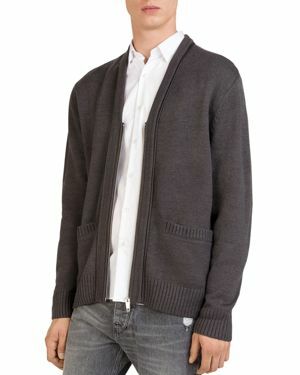 Adidas - The classic cardigan gets an adidas makeover in this adicolor Knit Sweater. 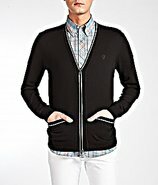 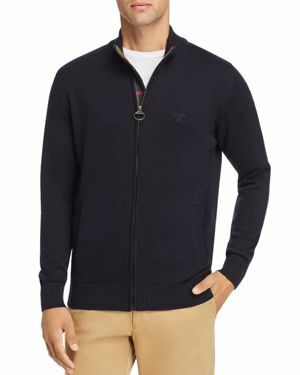 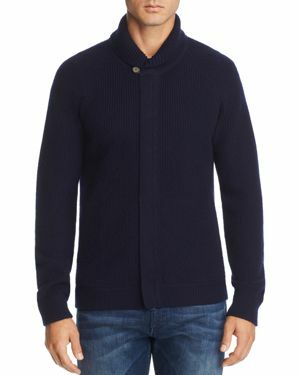 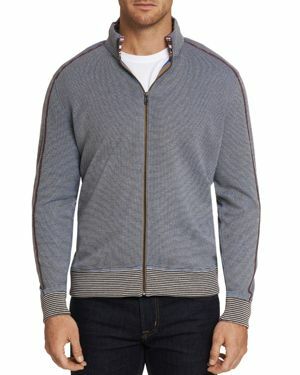 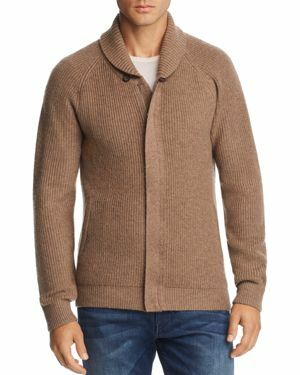 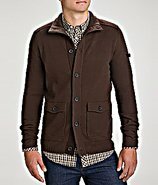 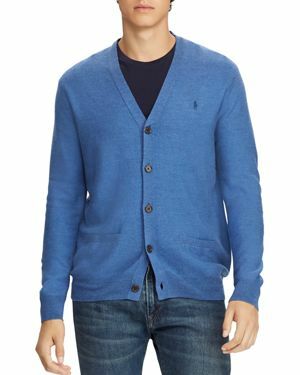 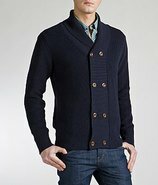 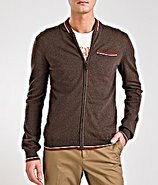 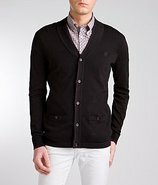 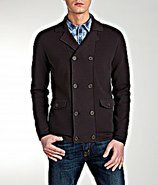 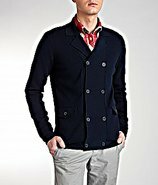 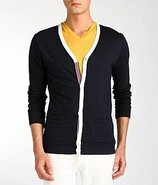 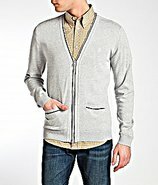 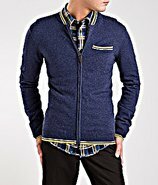 Blending the best of hoodie and cardigan sweater designs with a slim cut and 12-gauge cotton for a super-soft feel.